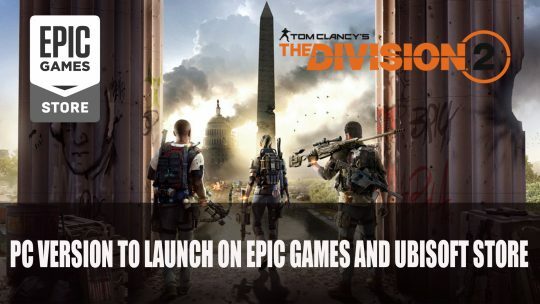 Ubisoft’s upcoming action-RPG shooter Tom Clancy’s The Division 2 will forgo Steam for Epic Games and Ubisoft store for launch. 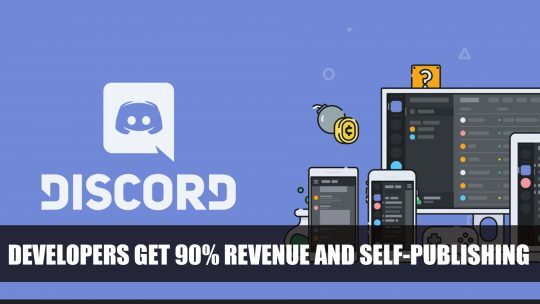 Discord step up their game with offering developers 90% of revenue and self-publishing with their digital game store front. 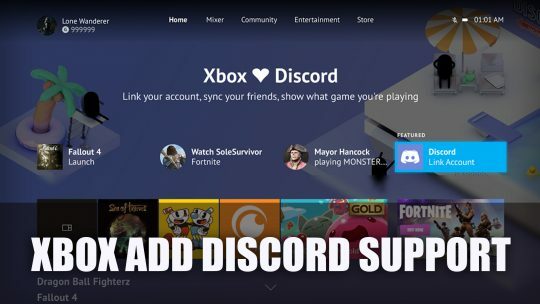 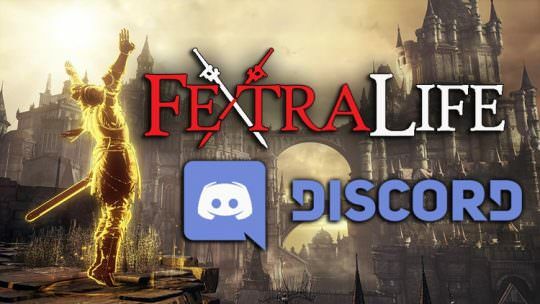 Discord is helping to bridge the gap between PC and Xbox One Discord users, by letting Xbox Live users link their account to their Discord.